Our children have been active recently competing against other schools. 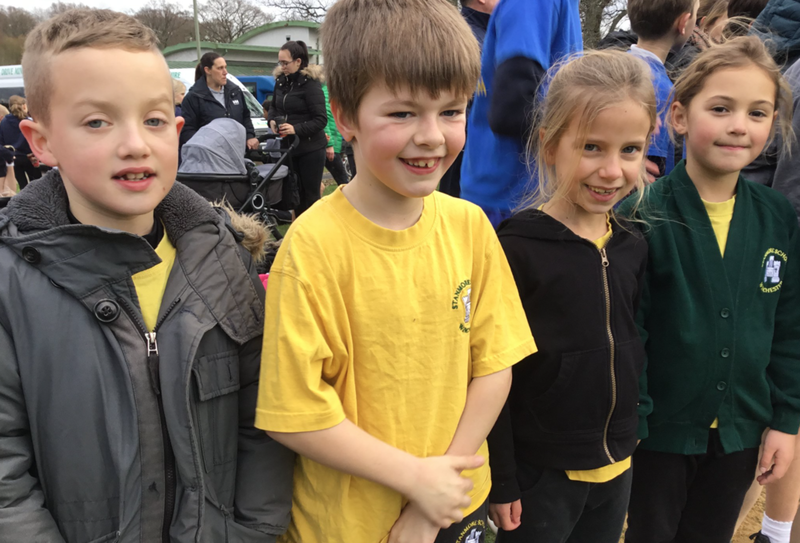 On Wednesday 12th December, Miss Kingshott and Miss Bell accompanied a group of children from Years 3, 4, 5 and 6 to Knightwood Leisure Centre to attend a cross country event run by Kings’ School staff. Even though it was freezing cold, the children all completed their race and did brilliantly. Well done to all of you who represented our school so well, we are proud of you. Miss Kingshott and Mrs Kempson escorted some children up to Kings’ School on Wednesday to take part in a Basketball Competition. The children’s performance was fantastic (considering they had limited practise due to the winter weather). They took each game in their stride and were able to pull two wins out of the bag! They won their first game against Merdon 6-2. The first half against St Peters ended 0-0 but St Peters scored at the end of the second half making it 2-0. The children were an absolute credit to the school – they cheered for other teams and shook hands at the end of each game. Because of their sports-man behaviour and attitude, they were awarded the Fair Play award and each received a certificate.